Found 8 file extension associations related to Microsoft Autoroute and 8 file formats developed specifically for use with Microsoft Autoroute. Customisable trip planning options help you plan breaks, scenic detours and petrol stops—even add multiple destinations or quickly alter your route by just dragging and dropping it on your map. Personalise and save your maps, adding drawings, notes and pushpins with important information or import your contacts directly from Microsoft Office Outlook and Excel. 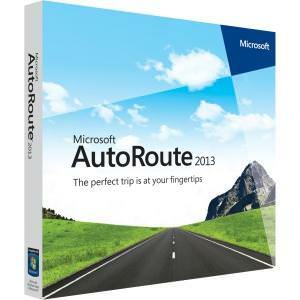 The Microsoft Autoroute software seems to be old or discontinued. If you need more information please contact the developers of Microsoft Autoroute (Microsoft Corporation), or check out their product website.